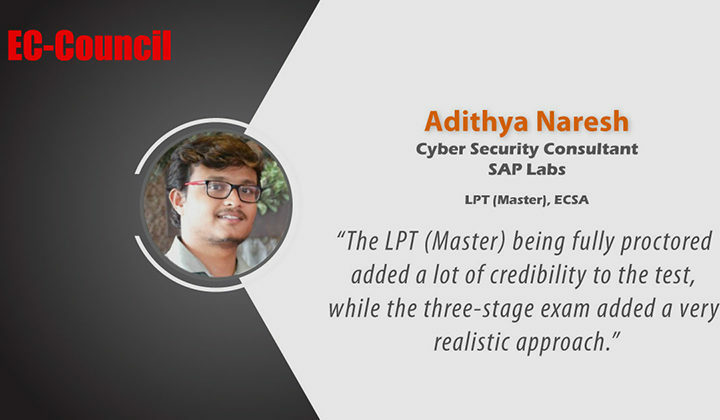 Adithya Naresh - The LPT (Master) being fully proctored added a lot of credibility to the test, while the three-stage exam added a very realistic approach. 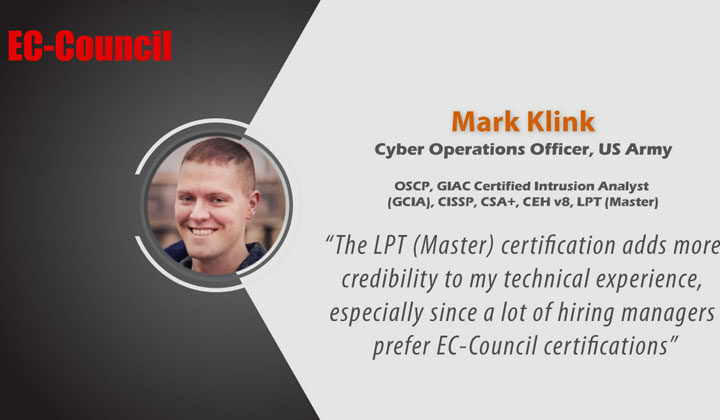 I have been working as a Penetration Tester in my organization and I admit that I found the LPT (Master) to be quite challenging and very realistic. 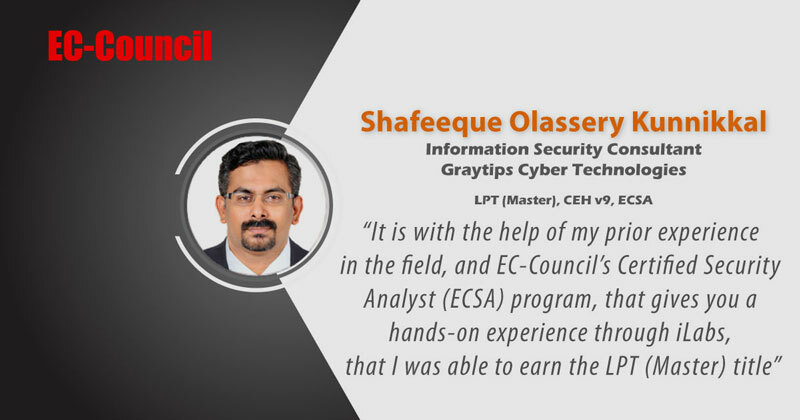 It is with the help of my prior experience in the field, and EC-Council’s Certified Security Analyst (ECSA) program, that gives you a hands-on experience through iLabs, that I was able to get through the levels, although, I managed to complete only 5 out of 9 challenges. 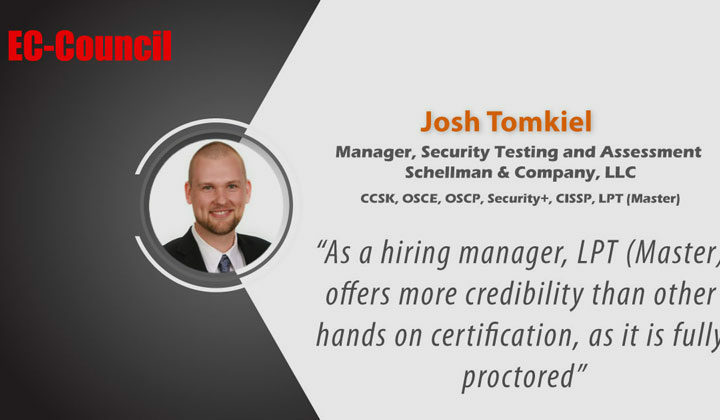 What I loved about the challenges is the fact that it requires extensive information gathering and really tests your capabilities. It was during the third level that I came across my favorite and most strenuous challenge. It involved a hidden target behind a firewall. I spent one hour cracking the other two challenges in the level and the remaining five hours attempting to crack the last challenge. Timing also plays a very important role in the test, as well as, reality, with each level being 6-hours each, containing three challenges in each level, it gives you approximately two hours to solve each challenge. This meant that I needed to be well prepared before attempting each level, which is exactly what the time division in each level provided. 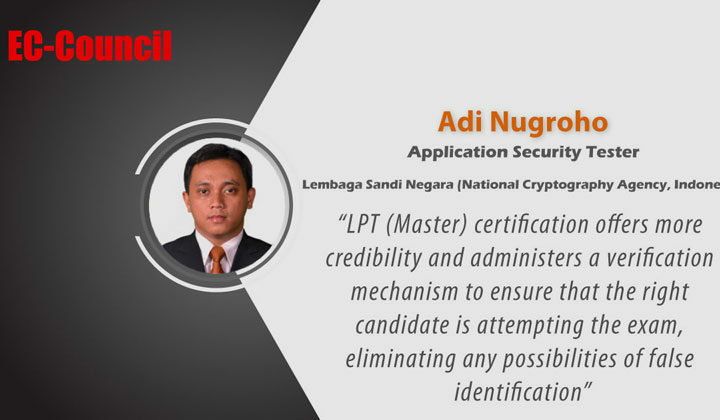 On the whole, I would rate the LPT (Master) a 5 out of 5 for providing a tough challenge for a person with seven years of experience in the field, and credibility through proctoring the exam, which ensures that there were zero-malpractices, which I think was a very good idea.